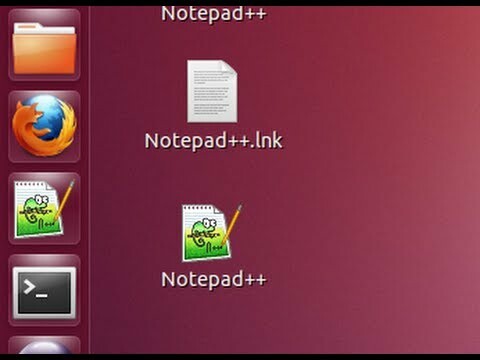 How can i make notepad++ my default editor? Thank you for this nice tips! !